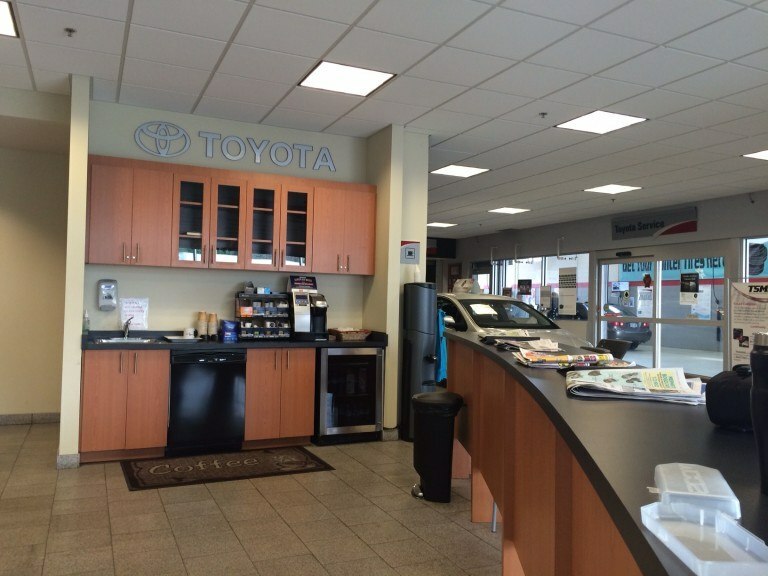 At Red Hill Toyota, we take great pride in providing exceptional service to our loyal clients. We are dedicated to providing high quality, cost-efficient service for both new and pre-owned car buyers. 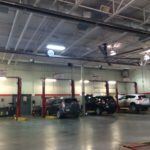 We believe there’s more to an excellent service experience than what’s happening in the service bay itself – it’s about you, our client as well! 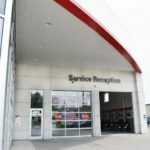 Let’s take a look at the Red Hill Toyota Service Department. 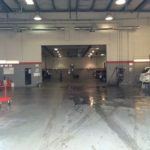 Did you know that our Service Department has a Drive-Through Bay? 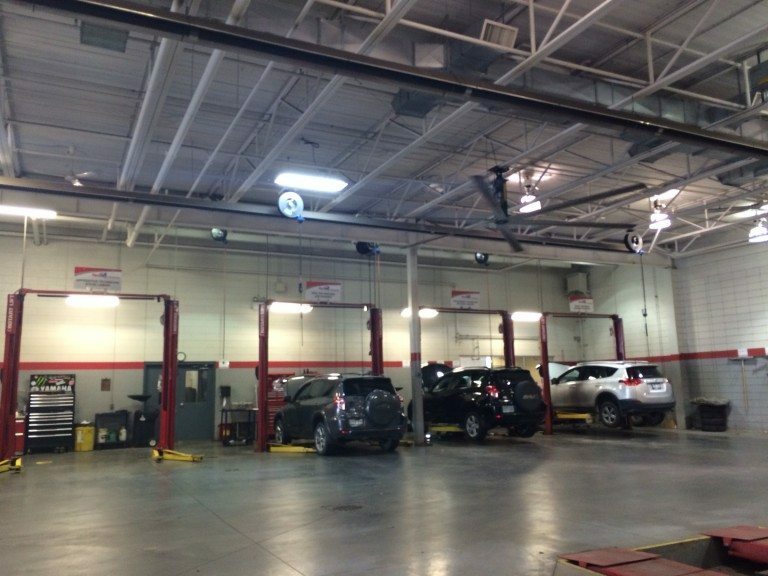 That’s right – you just drive up to our garage doors, then drive on through to a Service Advisor of your choice. Our Expert Advisors will take your keys and walk you through every thing that is involved in your upcoming service, including the cost. From there, they will invite you to the waiting area, or arrange for a free shuttle service to take you back to home, work or school! 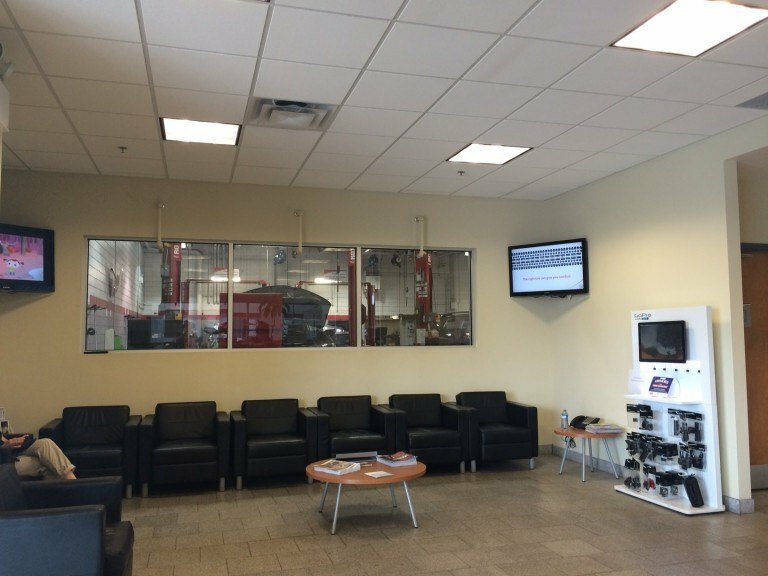 Whether you’re in for a quick oil change, or a full brake service, you’re welcome to stay in our customer waiting area for as long as you like. 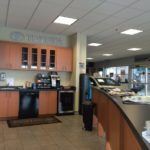 Enjoy a variety of coffees and teas, catch up on local news, or plug in and log in to our free wifi to make this area your own personal remote office. 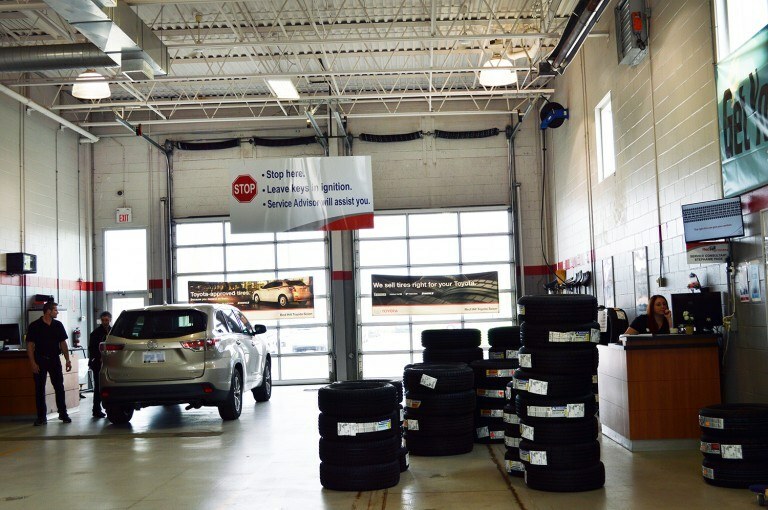 We know it can be inconvenient to schedule a maintenance or service appointment, but we want to make sure you’re comfortable with as many amenities as possible. Here’s a quick look at the shop. Each bay is labelled with name the Technician who will be working on the vehicles. You can’t see this part from the waiting area. But we’re very proud of our car wash bays. 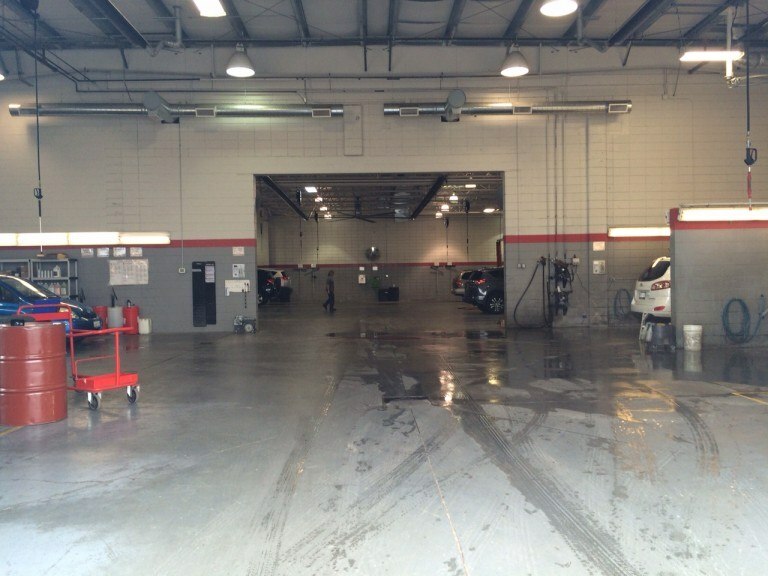 Each and every car who comes through for service ends the appointment with a FREE hand wash! Up to six cars can be cleaned at any one time. Did you know that we also offer an range of detailing services? Check it out here. For those of us who have kids, the waiting area has a fun kids play centre. Complete with cars, trucks and wall to wall chalkboards! 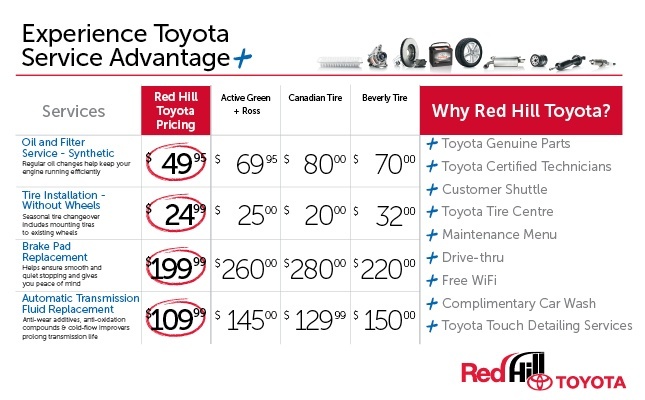 So why should you service your vehicle at Red Hill Toyota? Well first of all, we’re a TSM Certified Dealer. What does that mean? 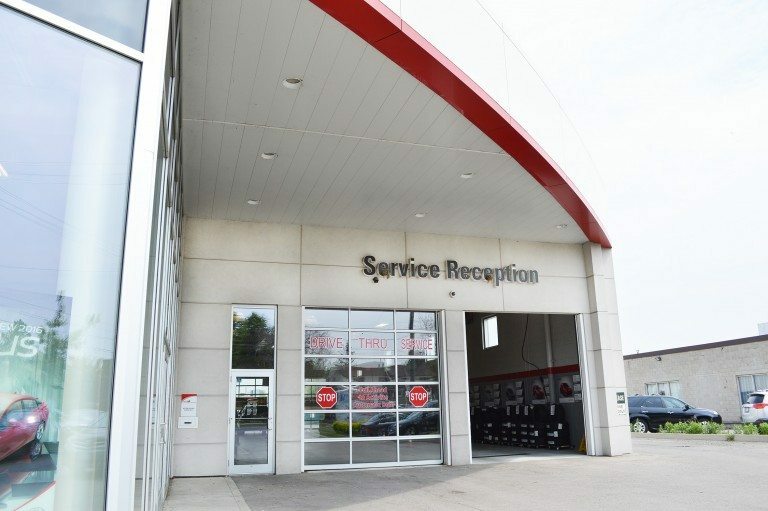 Toyota Service Management (TSM) is a global standard to which all Toyota Dealers strive to achieve a certification level of Customer Satisfaction, Safety and Quality though the Toyota Kaizen Process of Continuous Improvement – all to ensure your customer service experience here is the best possible. 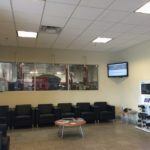 Not only do we want to ensure the highest quality of service for your vehicle, but we want this to be a comfortable and convenient experience for you as well. We offer only Toyota Genuine Parts installed by Toyota Certified Technicians. 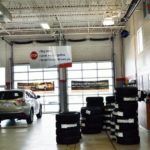 We’re here to educate you about your cars specific needs and make sure you feel clear and confident about your options. 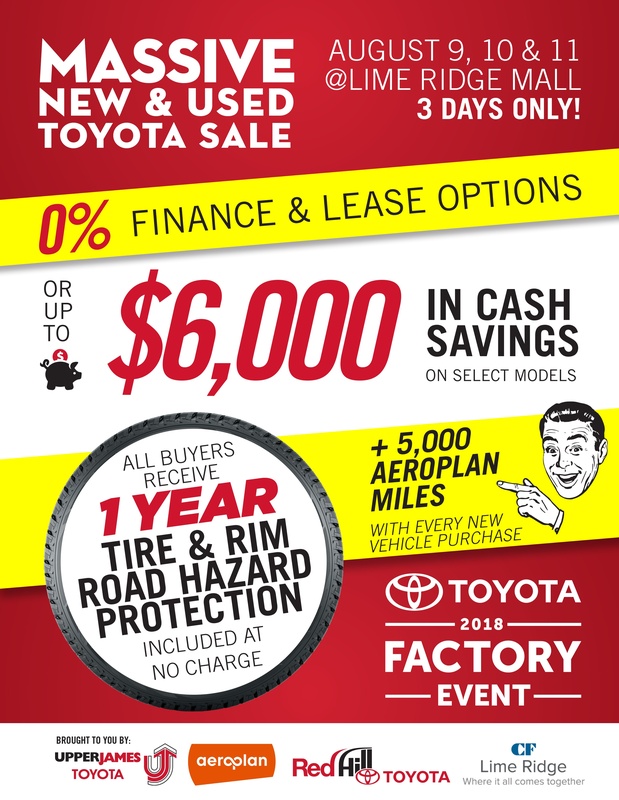 Do you have any questions about Service at Red Hill Toyota? Contact Chris Lovett, our Fixed Operations Manager. He’ll be happy to answer any questions about your car or servicing at our location. 1. Book an online appointment.